Y’all made a fantastic choice, voters! 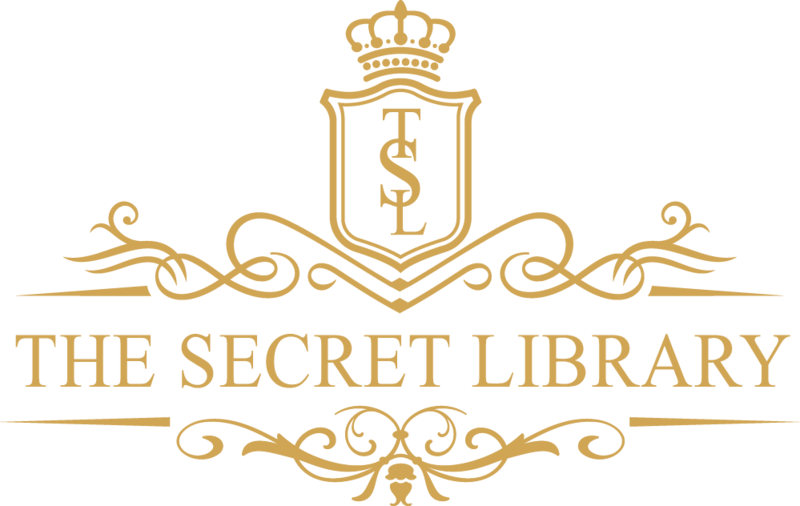 In case you weren’t aware, I ran a poll on my author Facebook page last week so I could get YOUR opinion on what magical things to feature on The Secret Library book blog. You spoke loud and clear, and although it was a close call, the theme of “Magical Jobs” just won out over “Alcoholic Alchemy” – but we’ll get to that one later on in 2019. Y’know, when the New Year buzz has died down and we all want to quit our jobs and high-tail it on holiday. That’s when we really need the booze, right? This one applies directly to the world of my stories: The Witch’s Touch, Arm in Arm with Alchemy and the Vox Saeth stories. Talismans are long thought to have magical powers that bless us with healing and protection. Talisman makers are super skilled. But magic doesn’t just come from anywhere, it has to be tapped into or drawn out. One way or another, this magic has to be activated. Enter the talisman maker who crafts and shapes the talismans and imbues them with magical power that do way more than just heal. Not every talisman is designed to do good. Talismans can burn, paralyse and damage souls, so the responsibilities (and ethics) of a talisman maker are super important. Spells can do damage from afar, but talismans can do damage up close and personal. A talisman maker might be good, might be bad, or maybe a bit morally ambiguous, but they are the only people from whom we can get ourselves some quality magical product. Good, bad, or somewhere in between, talisman makers have skills older than your grandma’s grandma. Maybe her grandma too. Passed down from the Elves of old, only people with the know-how can make talismans. Carve the right crystals, cast the right spells and we might just be in business! Quick note to you guys: I love writing magical articles, but I especially love writing them if you love them. So let me know what you think about these little magic posts and what you want to see.